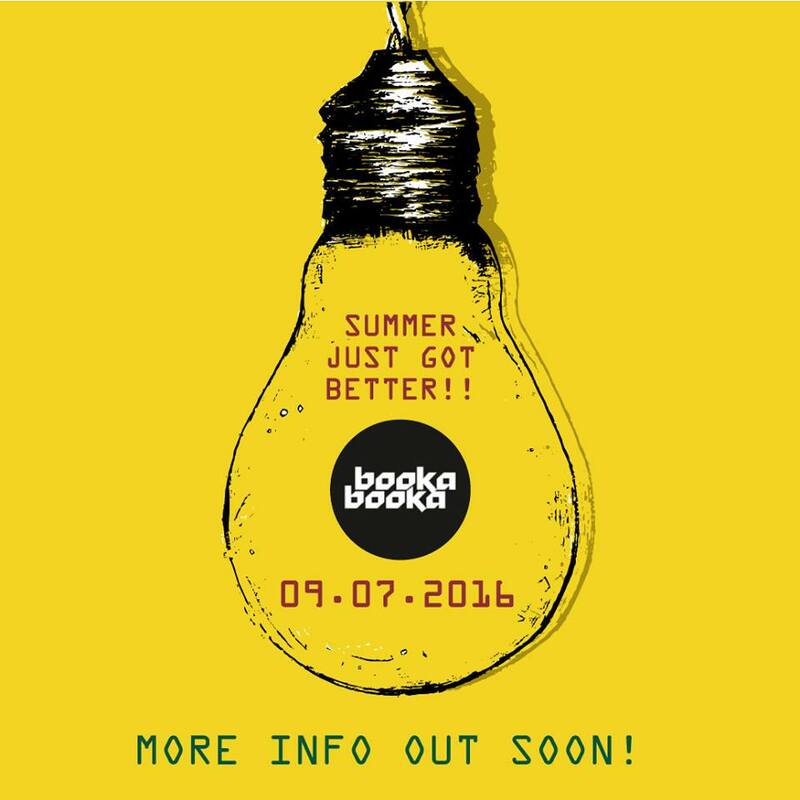 Booka Booka Is Back In July! 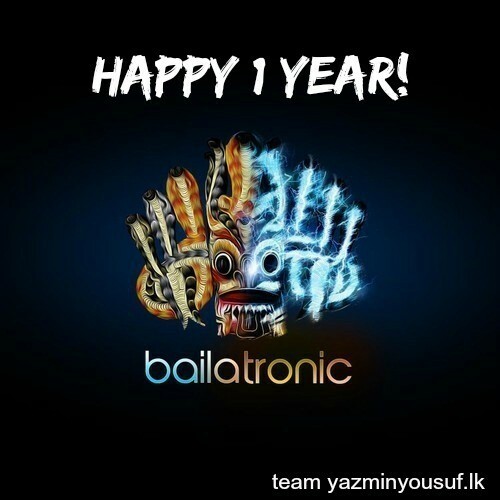 Everyone’s favorite party series is back and this time around is slated to take place on the 9th of July. No details on the line-up, venue and headliner just yet BUT for the first time, Booka will take place on a Saturday night instead of the traditional all Sunday affair.